Instaward AB is the first company in Scandinavia with its own development and manufacturing of a complete system for iBeacons. 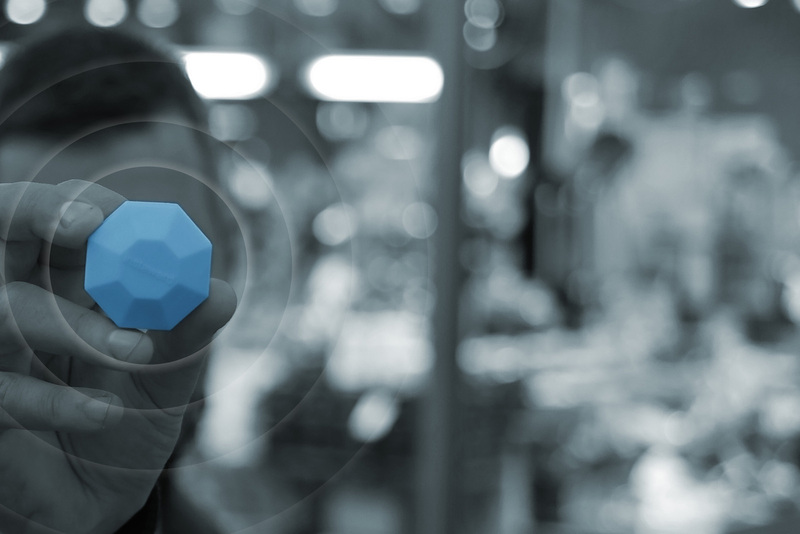 The company was founded in March 2014 and got started with a focus on developing mobile solutions and manufacturing iBeacons based on the new Bluetooth standard BLE, Bluetooth Low Energy 4.0. Instaward AB’s business is to deliver complete mobile solutions,regardless of the industry, based on itsBluetooth technology.The Bluetooth technology consists of micro-transmitters that allow mobile communication in a specific geographic area. The system consists of three components: the application, a modular server solution and the Instaward Lighthouse so-called iBeacons. based on the customer’s exact position and previous buying behavior.